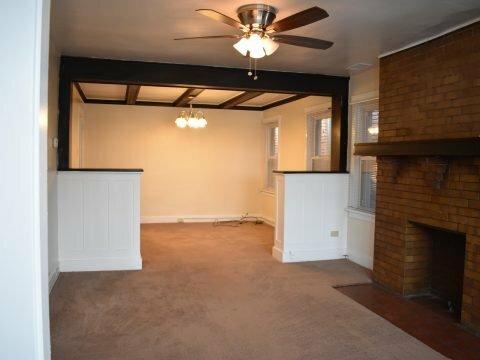 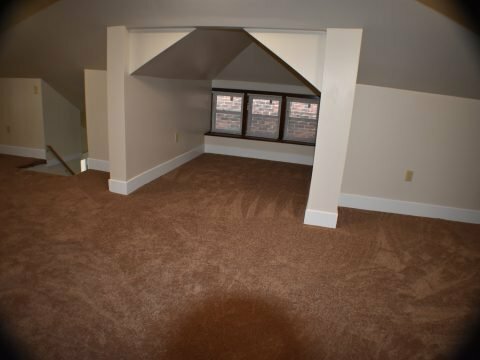 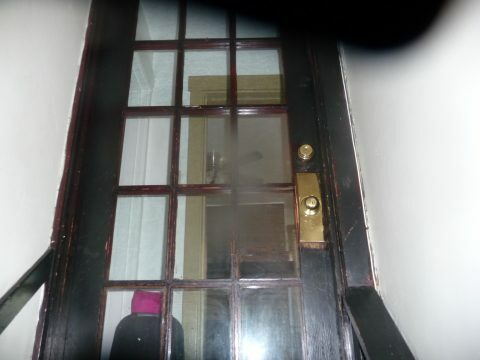 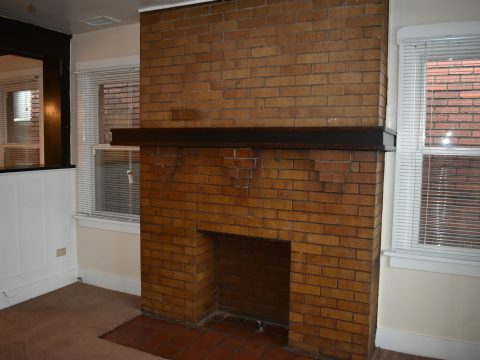 This beautiful duplex is located within walking distance of Frick Park and is on the bus line. 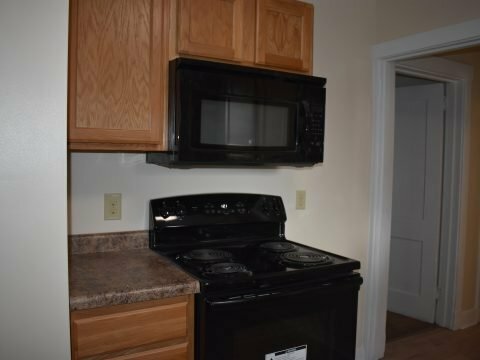 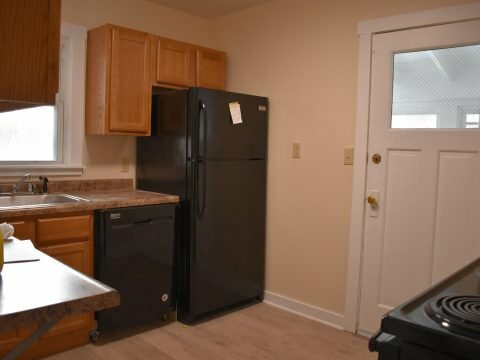 In addition to being in a great location, it also has the added amenities of on site laundry and a fenced yard. 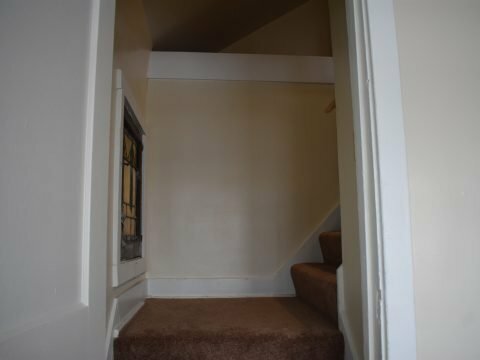 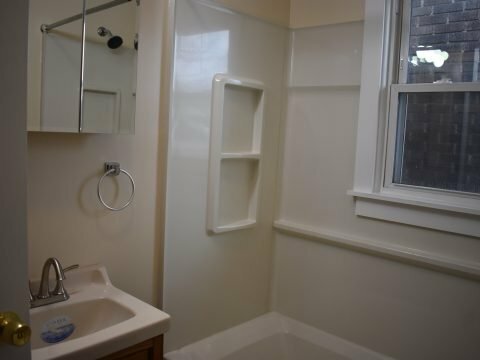 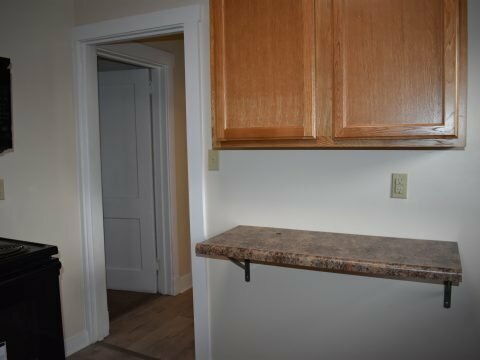 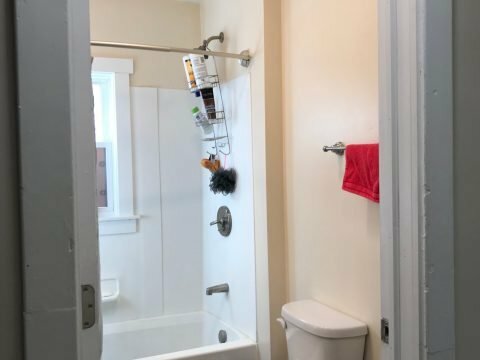 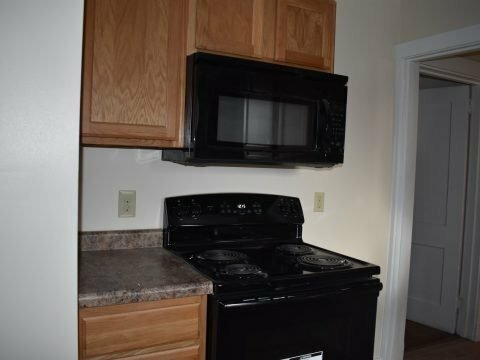 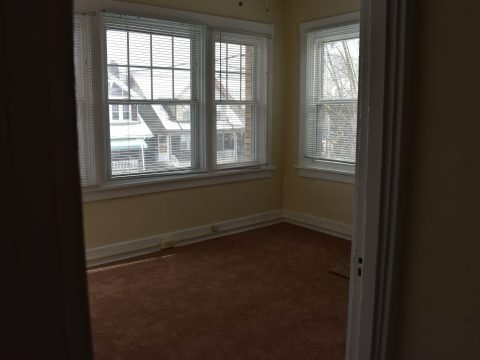 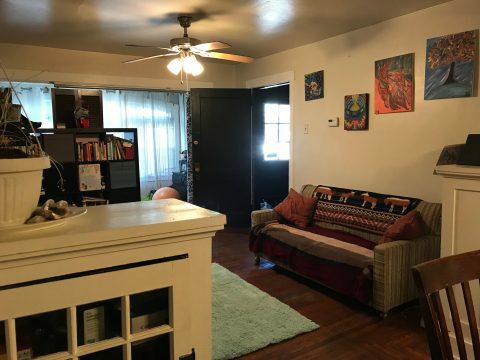 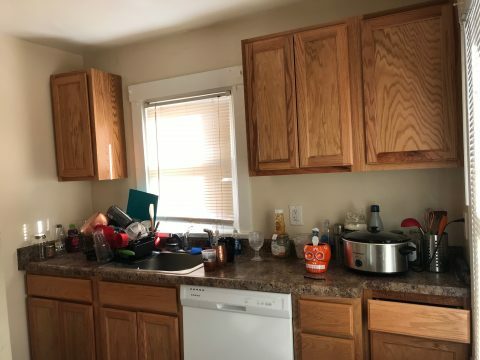 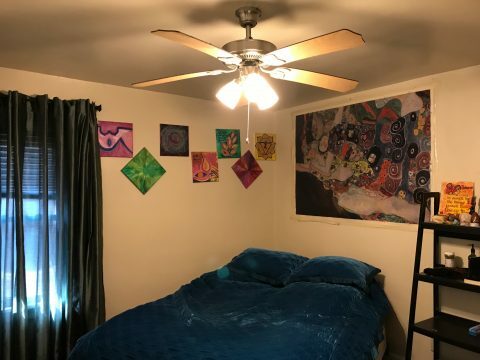 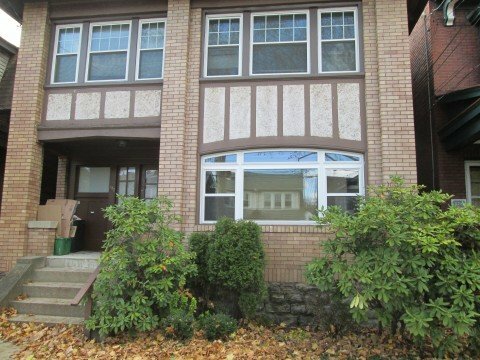 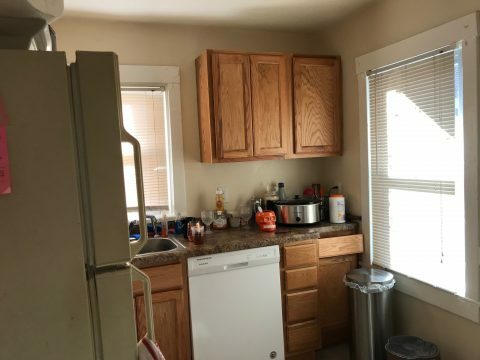 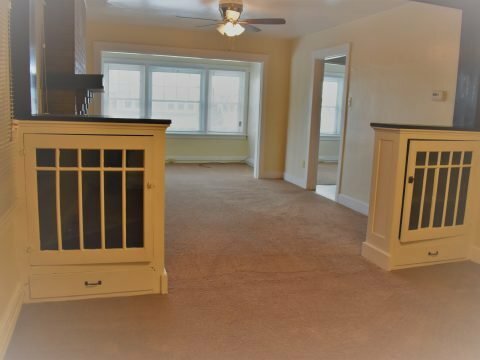 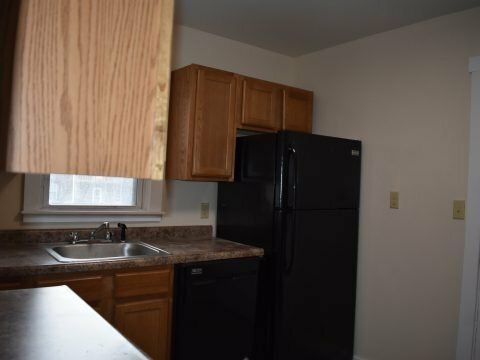 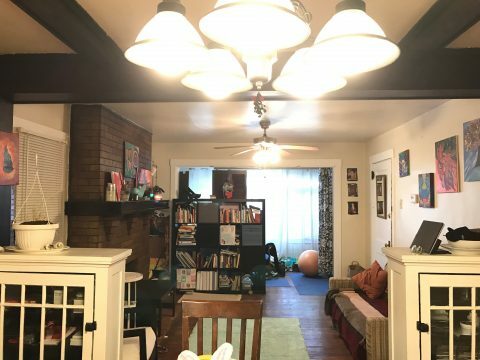 This first floor 2 bedrooms and 1 bathroom apartment features hardwood floors, an equipped kitchen, a sun room, a formal dining room and more. 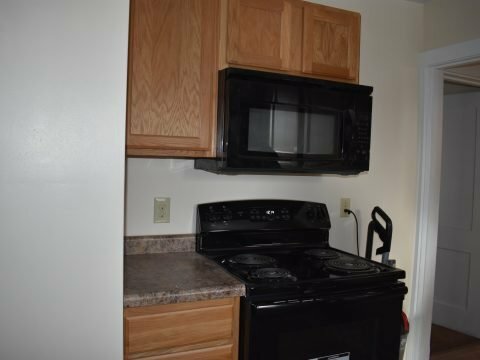 Both the kitchen and the bathroom were recently renovated, new pics coming soon! 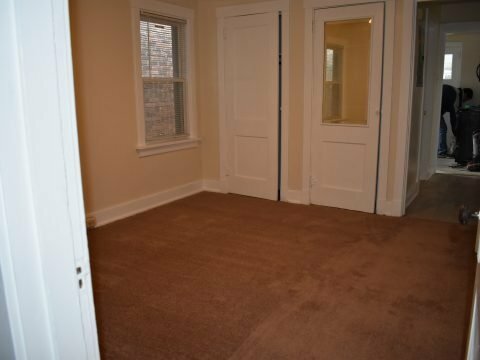 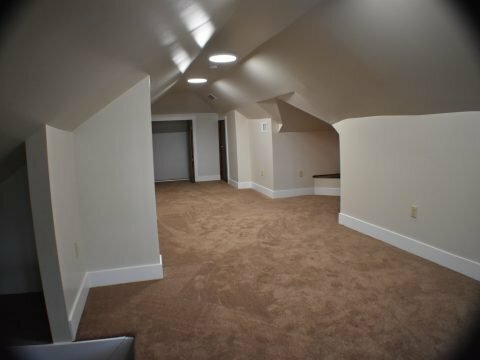 This 2nd and 3rd floor apartment has been fully renovated. 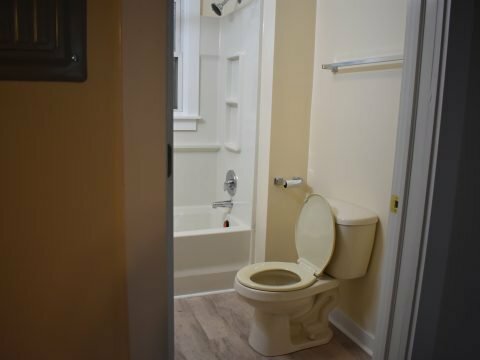 It features 3 bedroom and 1 bathroom. 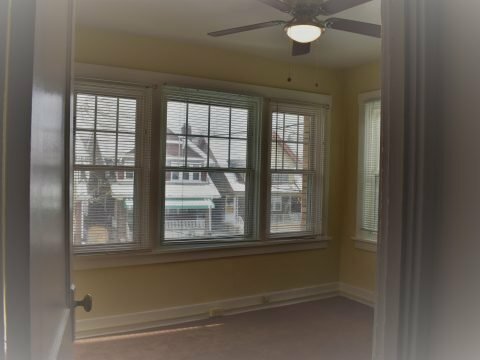 There are 2 bedrooms and one bathroom on the main floor, as well as a living room, sun room, office, eat in kitchen and dining room. 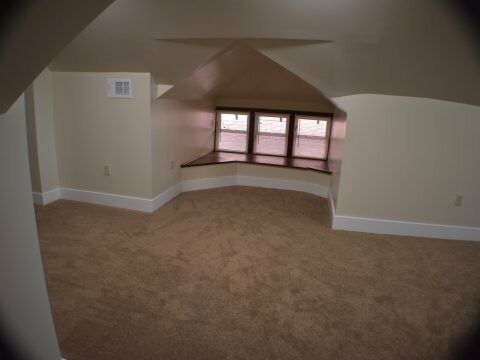 The 3rd floor features a large bedroom. 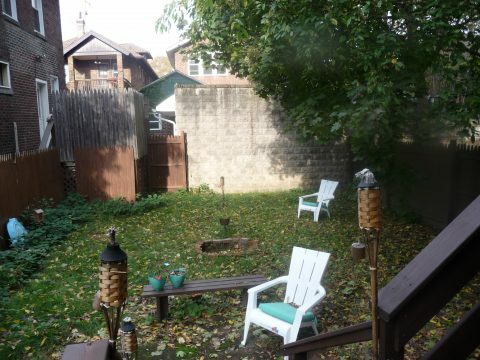 In addition to all of this space is a lovely outdoor space with a private deck and a shared back yard. 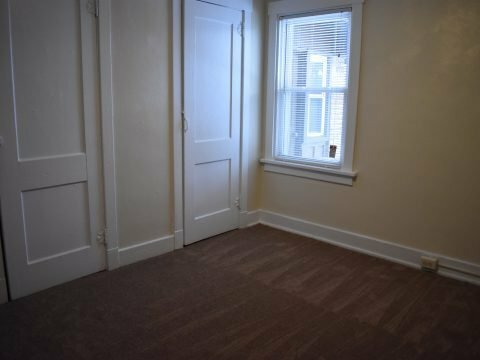 And if this isn’t enough, this apartment has central heat and air conditioning and free laundry in the basement.